Happy Christmas! It is finally that time of year when we get together with family and friends and spend time, eat tons of food, and remember God's birth. 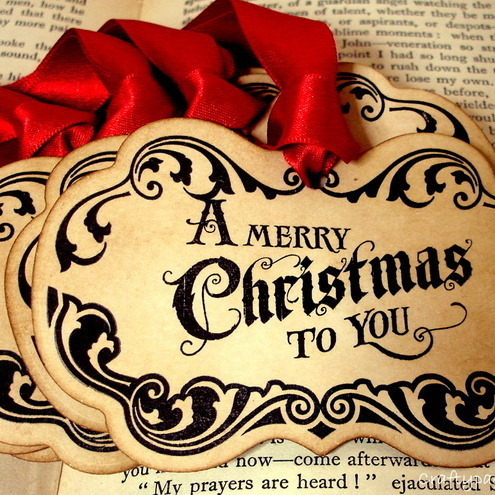 I wish all my readers, followers, blogging friends, and publishers an amazing Christmas! I hope you guys have a great night and I cannot wait to be back in 2015! The middle and end of 2014 was very stressful for me. School really had taken over my life and it barely had time to blog. It felt like an accessory and I didn't feel like putting in energy into it when I could with school. So I did call in a break and as the Christmas season is coming, I wanted to enjoy these couple weeks before I head back to school. But that doesn't mean I'll be on a hiatus like last time! I will have tons of reviews scheduled (I'm actually writing them as you read this XD), author interviews, blog tours, my 2015 Reading Challenges, and giveaways! Thank you guys so much! Have a great 2014 winter and cannot wait for 2015! Free Fire Battlegrounds is a third-person survival game.